The Russian Ministries of Finance and Economic Development are working on the way to reduce cash payments, business daily Vedomosti reports. The goal is to move away from the shadow economy and corruption that comes from money laundering and tax evasion. According to the newspaper, the ministries are considering banning the payment of salaries in cash, limiting large cash purchases or introducing a cash tax. Officials want to limit cash purchases of real estate, cars, and luxury items, but the cut-off price is being discussed. The economists are also looking at examples of India and Azerbaijan that limit not only cash transactions, but also cash withdrawals. In January, the Russian media reported the government is considering setting a single cash purchase limit at 500,000 rubles (about $8,750 at the current exchange rate). Minister of Finance Anton Siluanov backed the initiative without specifying the limit. 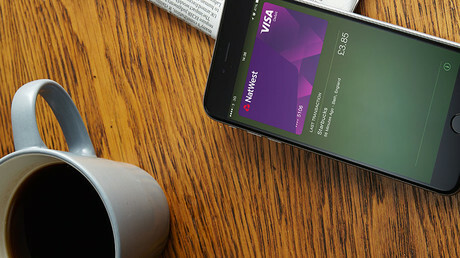 At the moment, Russians still prefer cash transactions. 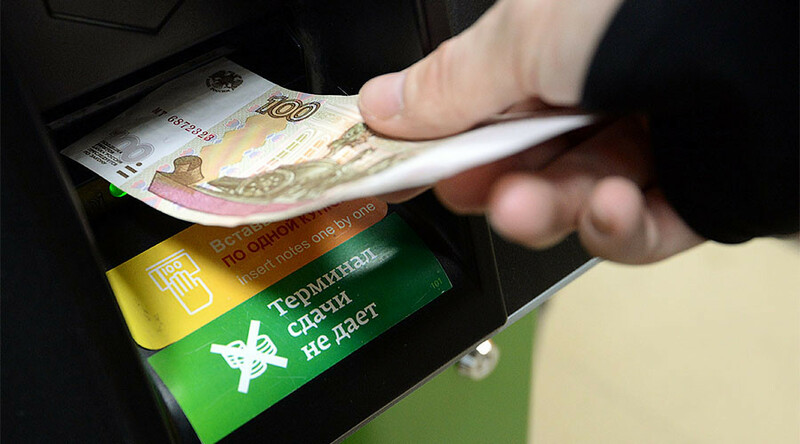 In the first nine months of 2016 holders of bank cards withdrew 19 trillion rubles ($330 billion), but only spent 8.7 trillion ($150 billion) to pay for goods and services using plastic. The share of cash in circulation is about nine percent of Russia’s Gross Domestic Product, according to the Central Bank. Businesses are complaining about high costs and service fees of points of sale (POS) terminals in Russia, which may cost up to 10 percent of net profit a month. Another option under discussion is a differentiated VAT (value-added tax) rate, which can be reduced for non-cash purchases. However this option partly violates the ban on restrictions on free movement of goods and funds in Russia and is unlikely to be adopted, tax adviser Sergey Kalinin told Vedomosti.